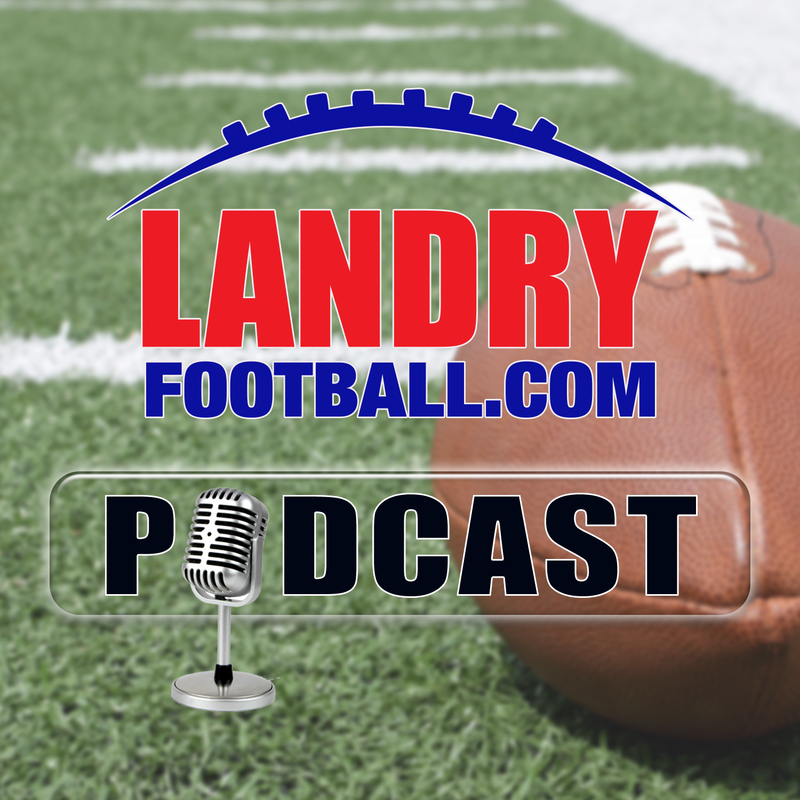 Not as many exciting matchups heading into the College Football Weekend but some interesting stuff to look at as veteran scout/coach Chris Landry will break it all down for you. Learn what he’s hearing on that front from inside the walls of programs considering a change as he gives you all the latest from the coaching search arena and explains why some off the radar candidates get interviewed and why it is a good thing. Learn from a veteran of many coaching searches. Chris also goes over how the top of NFL draft shapes up at this point. As we head into Thanksgiving week next week, the NFL is heating up. Chris goes over some pivotal matchups while talking you through all the games. Who is poised to make a run and who is flaming out? 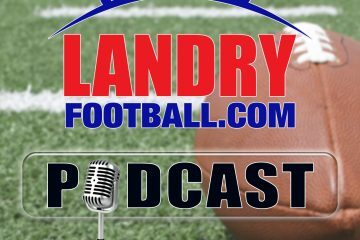 All this and more in today’s LandryFootball Podcast. 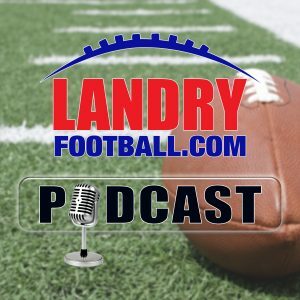 This episode of the Landry Football Podcast is brought to you by Enclosed. Why not give your wife something that really reflects and deepens the connection between the two of you? Something that you would NEVER give your mother. Join the more than 30,000 couples that love Enclosed. Just go to EnclosedLingerie.com, enter the code LANDRY at checkout, and get $25 off any Enclosed gift.